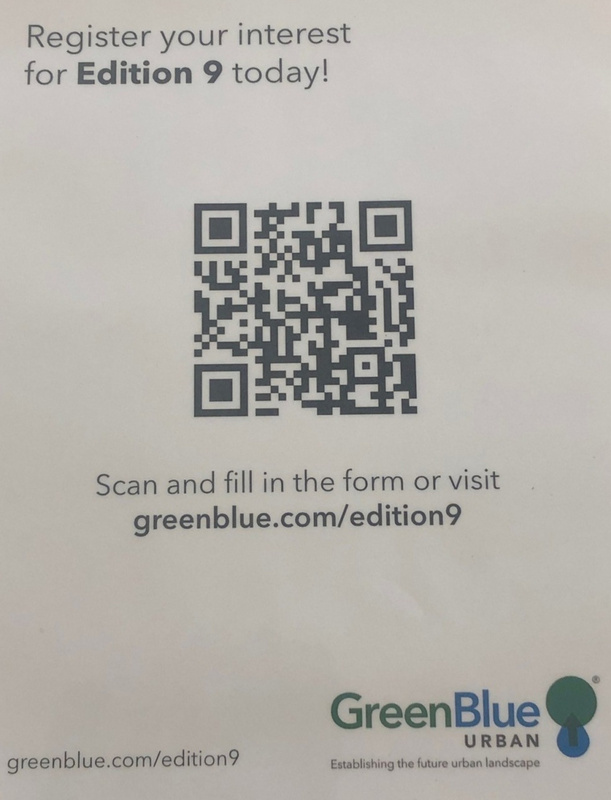 To request your FREE hard copy of Edition 9 please click the QR code or email hello(Replace this parenthesis with the @ sign)greenblue.com with mailing address details. Alternatively, you can download the full version online! By clicking on the link here. 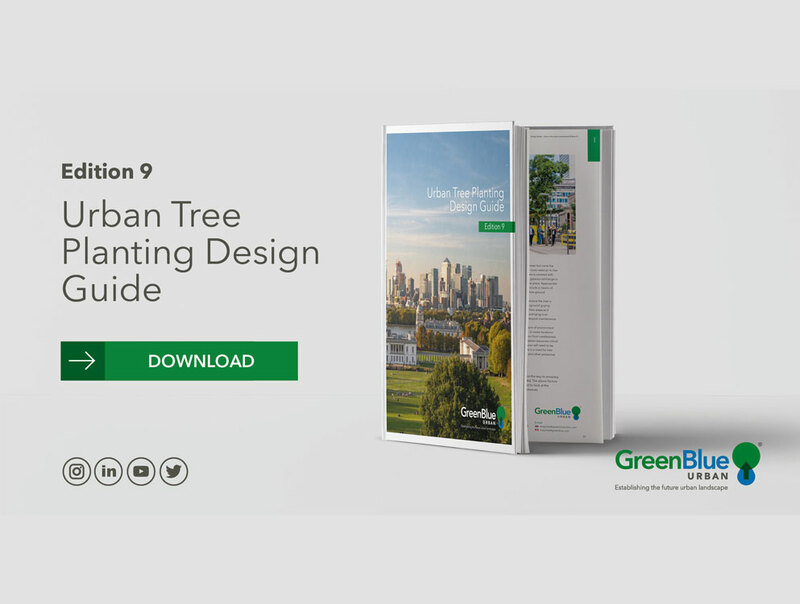 Greenblue Urban is the global leading solutions provider in assisting trees in their battle to establish in urban spaces. Established over 25 years ago with more than 40 years’ experience in the landscaping industry GreenBlue provide exceptional expertise in planning, design and the installation of trees in the hard landscape. Continued innovation and best practice methods allows UK onsite manufacturing using 100 per cent recycled materials – contributing to over 405,000 trees to flourish world-wide providing long term tree canopy for many years to come.